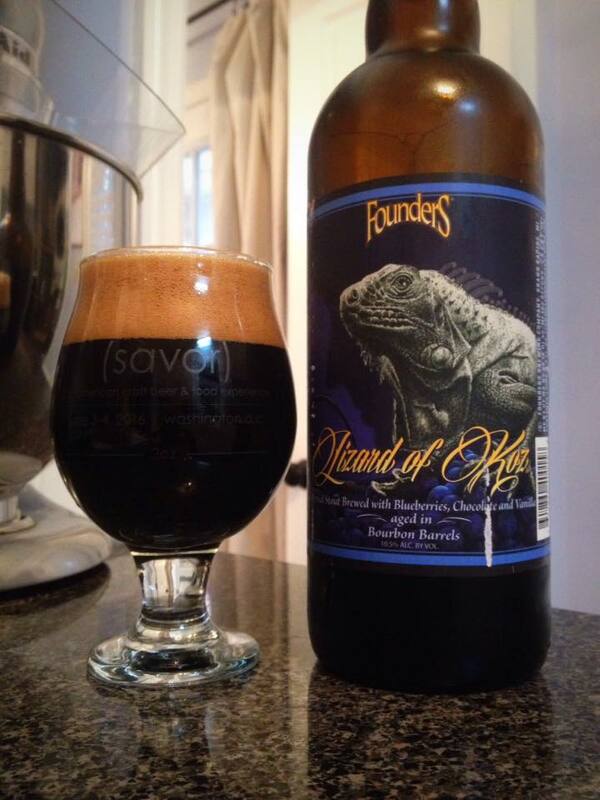 Founders Lizard Of Koz is an American Double/Imperial Stout brewed with blueberries, vanilla, and chocolate then aged in Bourbon Barrels, 10.5% ABV. 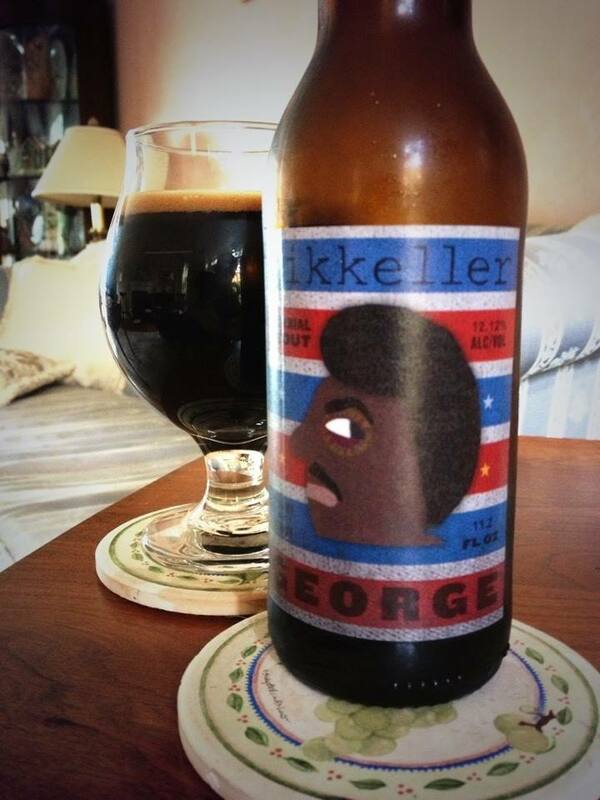 The latest beer in The Backstage Series pours with a nice black color and a nice and khaki head. The aroma is quite fantastic on this beer; loads of vanilla, chocolate covered blueberries, and just the right amount of bourbon as well. 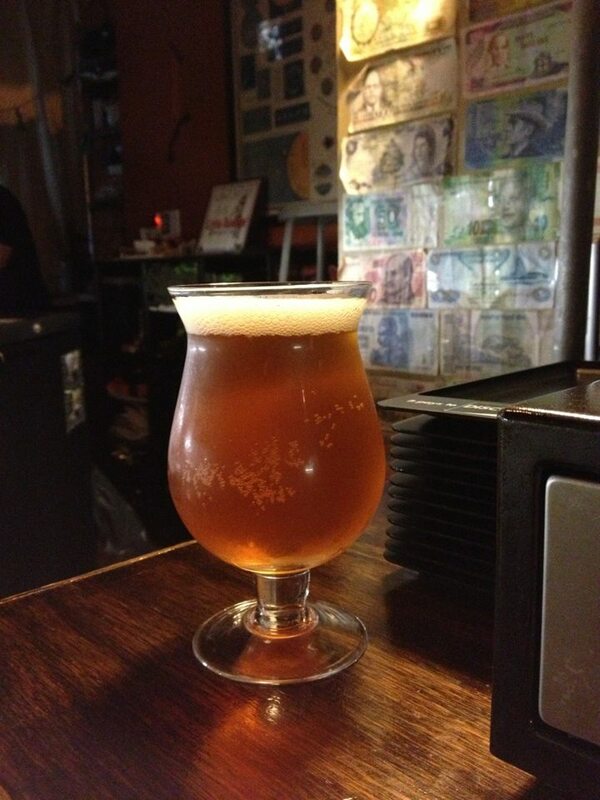 The taste does not live up to the aroma, and the first thing that stands out to me is an initial rush of tartness. I will assume that is coming from the blueberries used, and I will admit it does fade after several sips, but it was not expected. Before long a nice flavor of rich chocolate and blueberries breaks through the tartness. The vanilla is huge, too huge, there is just too much vanilla in this for me. Thankfully some moderate bourbon comes through on the finish cutting the near saccharine sweetness. I’m enjoying the mouth-feel, nice and full and creamy.